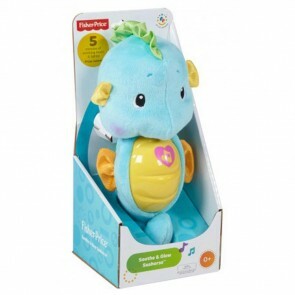 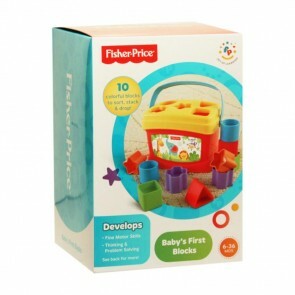 Fisher Price produce high quality and comprehensive range of baby and pre-school toys for kids, all designed to provide excellent play value whilst being great fun. 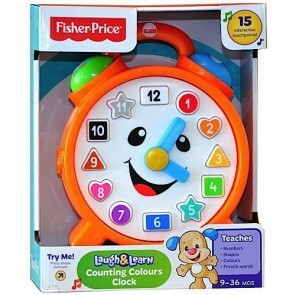 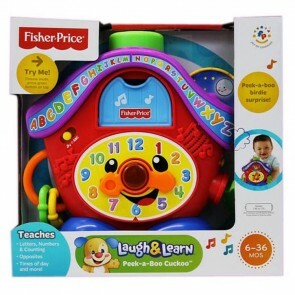 When buying Fisher Price you can expect a toy with multiple features, classic developmental features and high quality manufacturing. 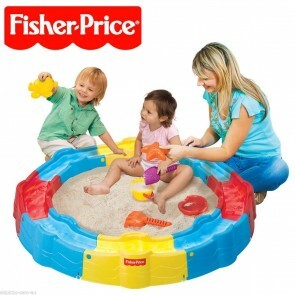 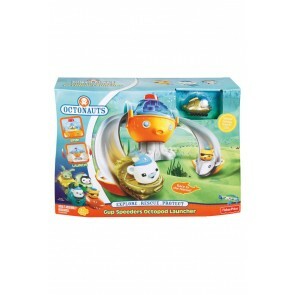 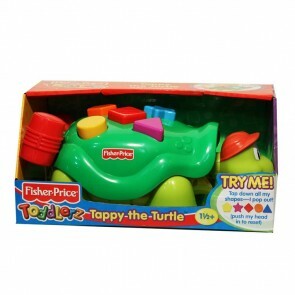 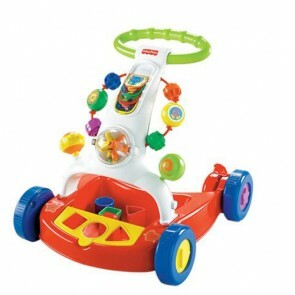 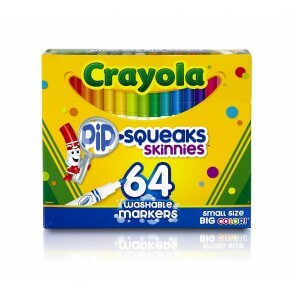 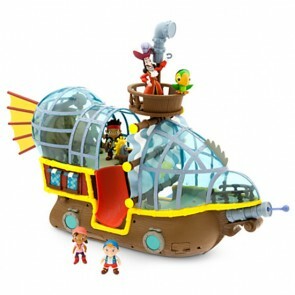 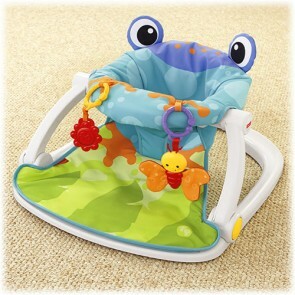 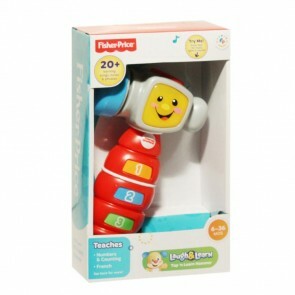 Fisher-Price create toys to feed a child's natural curiosity, encourage exploration, and stimulate their imagination.